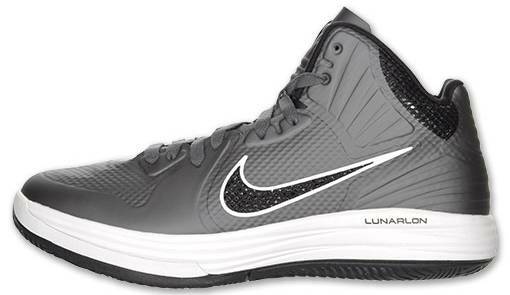 An all-new colorway of Nike's Lunar-cushioned basketball shoe is now available to purchase at Finishline. 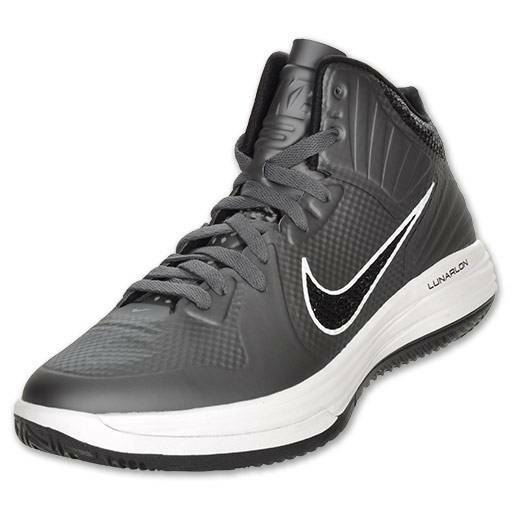 An all-new colorway of Nike's Lunar-cushioned basketball shoe is now available to purchase. 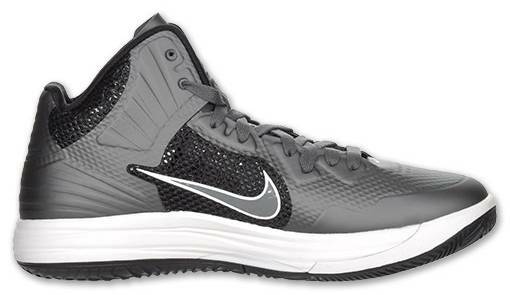 The shoe sports a metallic grey Hyperfuse-based upper with contrasting black hits on the Swoosh, collar, medial side panel and inner liner. 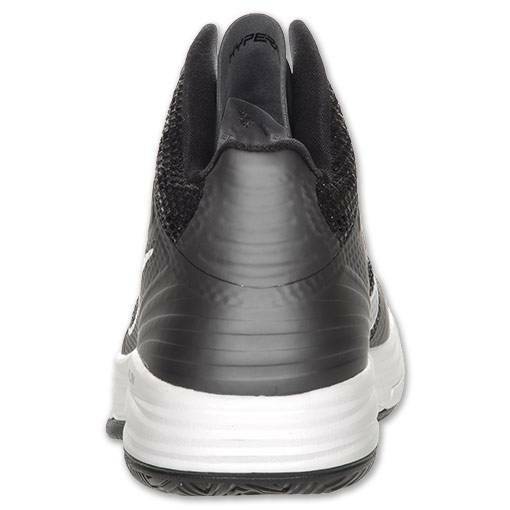 White works the Swoosh border and Lunarlon midsole, which sits atop a black rubber outsole to cap off the look. 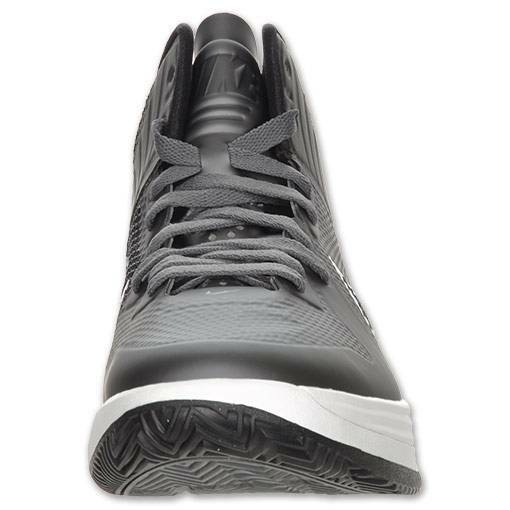 Available now over at Finishline.